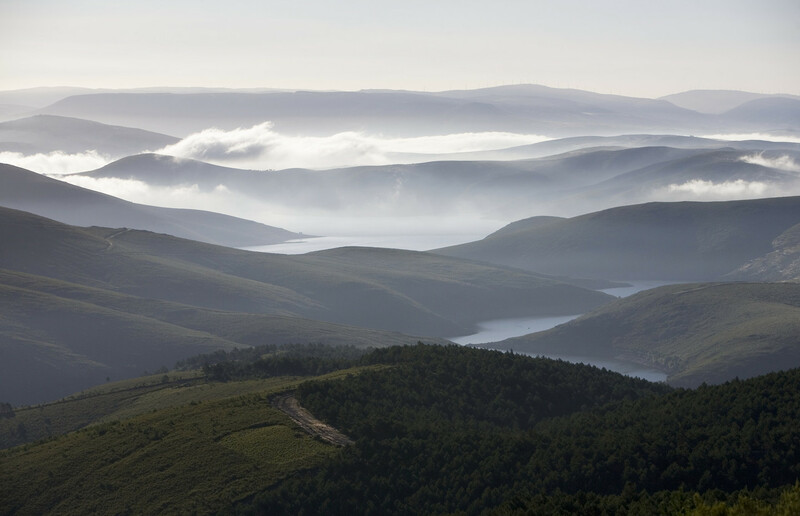 Would you like to plan a getaway and surround yourself with one of Galicia’s most spectacular natural heritages? Maybe you’re interested in this. 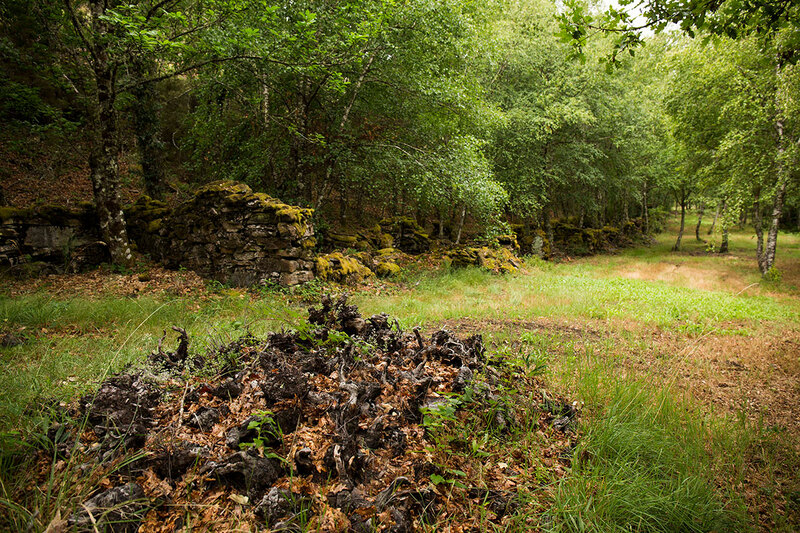 The O Invernadeiro Natural Park is located in the municipality of Vilariño de Conso in Ourense. This area covers almost 6,000 hectares in the heart of the Ourense Central Massif and offers outdoor leisure alternatives that are difficult to overcome. Although in the last century it was a territory destined for reforestation, a devastating fire changed its destiny. After its recovery it was finally consolidated as a Natural Park in 1997 and today, it is one of the best examples to know the natural life of this territory. In O Invernadeiro everything is nature and, therefore, all the plans that arise in such an environment are truly magical. For beginners or experienced hikers, there are a total of six routes with different difficulties, and we are sure you’ll find the best one for you! One of the most recommended is the Valdeirexa or Cercados Route, perhaps because after the first 300 meters, you can see the deer fence, and hopefully see some specimens, to recover energies and continue up a route that reaches the highest elevation at 1,223 meters. Also, it is worth following the paths of the Ruta das Troitas to contemplate the beauty of the fluvial course of the Ribeira Grande River. Because although the mammal fauna is one of the main attractions of the Natural Park, there is no doubt that the silence and tranquillity that is breathed in all this space is a good argument to spend a day between these mountains. On the other hand, although today there are no population centers in the area, in the past the territory was used by the inhabitants of the environment. A good example of this is the ethnographic heritage resulting from this activity, such as sheepfolds, shepherd’s huts or mills. In addition to the Cantina de Papelera Española, now converted into a small museum that recalls the time when more than 400 inhabitants worked in the paper industry. At this point, it is also important to point out that in order to visit this protected area it is necessary to ask for authorisation. To do so, it is essential to obtain a written permit issued by the Nature Conservation Service of Ourense at Rúa do Paseo, 18 – 5º. Although they are also available at 988 386 376 and 988 286 029, every working day from Monday to Friday between 9. 00 and 14. 00. (servizo.conservacion.natureza.ourense@xunta.es). If you are looking for a special tourist pack, you can take a look at the offers and choose between bicycle routes with dinner and accommodation, a nature photography course and much more. In short, prepare yourself to live an unforgettable experience in a paradise that must be preserved and maintained in its purest state.